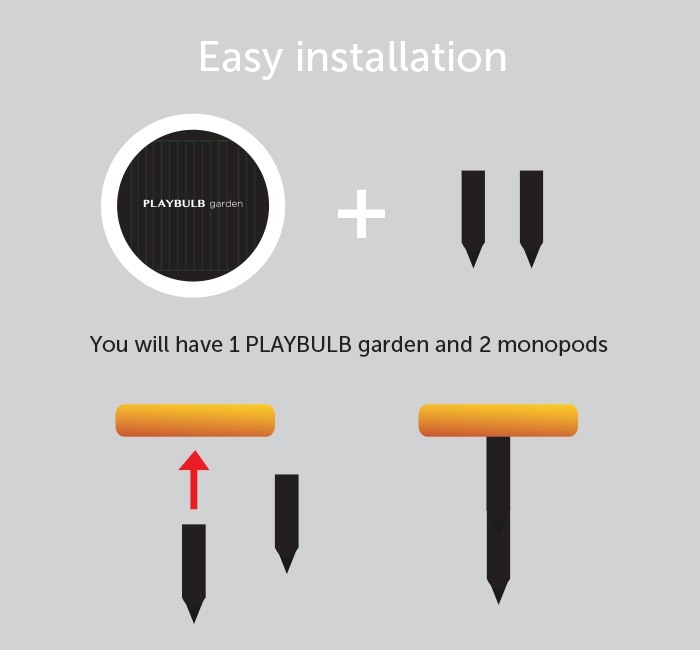 PLAYBULB garden created by MiPow is a new outdoor lightning system which beats all competition. 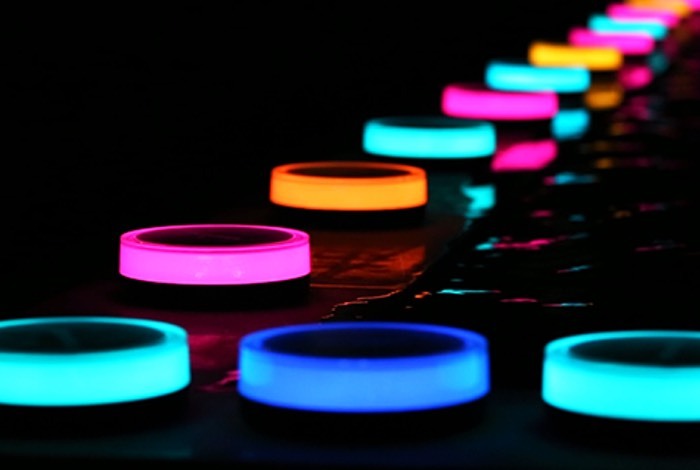 “PLAYBULB garden is RGB color LED garden lighting. With PLAYBULB X free App, you can change the lighting tone of your garden at one finger tap. It is purely driven by solar power and therefore it’s just as GREEN as your garden! PLAYBULB garden is intelligent, the built-in sensor detects the lighting condition and automatically turn on or off the PLAYBULB garden accordingly. 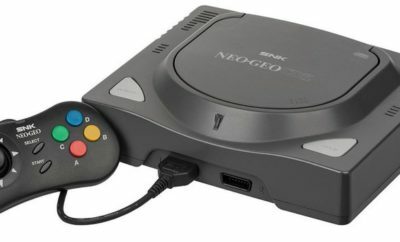 The PLAYBULB project is currently over on the Kickstarter crowd funding website and has already raised more then five times it needs to make the jump into production. So if you think PLAYBULB is something you could benefit from, visit the Kickstarter website now to make a pledge and help PLAYBULB become a reality via the link below with pledges starting from $19.